I was trying the FT8 digital mode for the first time on my new Flex 6500. The radio was in (full duty cycle) FT8 transmit at 100 watts into near perfect SWR when I heard a ‘pop’, after which, the radio would no longer power up. After regaining some composure, I noticed some of the other 12V gear, not in use at the time, was also off. So I pulled out the voltmeter, and sure enough (and much to my delight!) there was no DC on the power lead to the dead radio! I immediately connected the radio directly to the power supply and started dancing when the radio powered up. RELIEF is not a strong enough word in this case. As it turned out, I had blown a fuse in the MFJ power strip! Can’t blame MFJ for this one! This is what happens when you try to draw 25A through a 15A circuit. A rookie mistake. Easy to replace….If I can find one! A couple of local stores are showing them in stock. 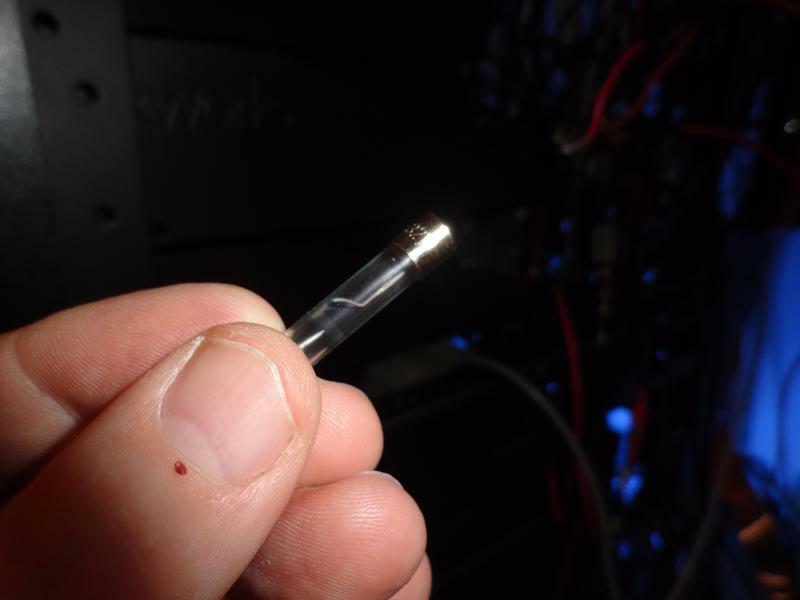 This is a 15A/32v fuse. 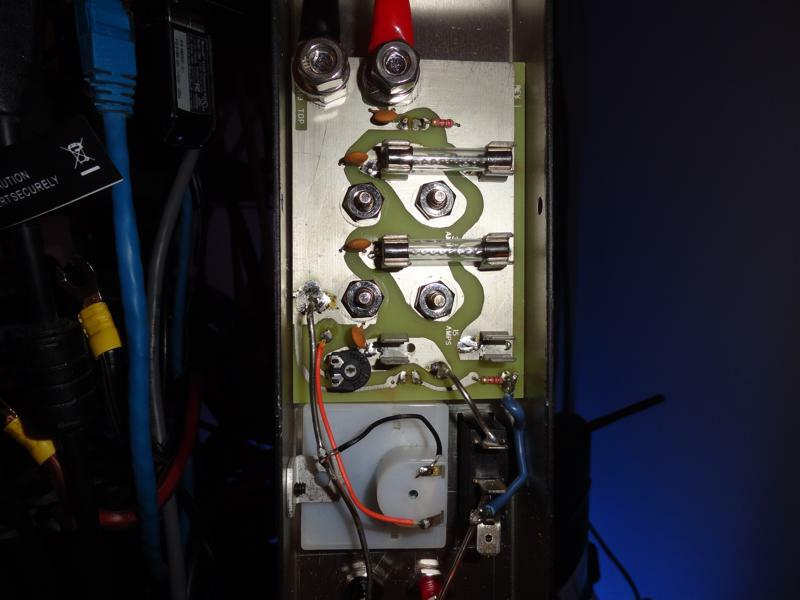 In an effort to take some of the load off the MFJ-1118 I will connect the two 6000 series radios directly to the power supply. The MFJ-1118 is not relied upon to protect the radios, and I now realize that having it inline with the radios is wholly unnecessary. 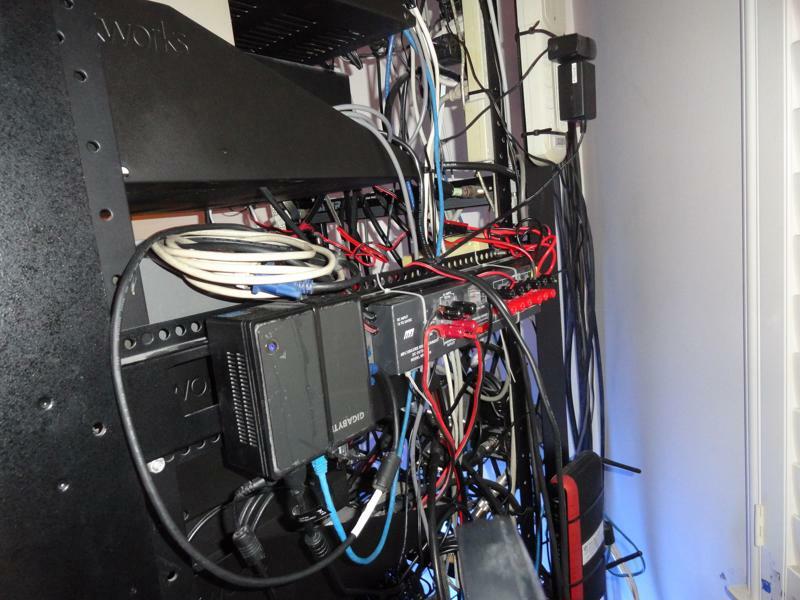 The most time consuming part of this problem was getting the power strip out of the rack! I had installed the MFJ power strip inside the rack behind the Flex 5000 and now realize it was a design flaw to have located it there. After replacing the fuse, the MFJ-1118 will be mounted to the exterior side of the rack for easier access going forward. OK, so by now, I’m sure you’ve figured out how I got myself into this situation! In error, I had connected the Flex 6500 to a 15 amp circuit. While in full duty cycle transmit the radio requires 25 amps. Hence the pop! I’ll replace the fuse, change my shorts, Hi Hi, and go on my way a little wiser. UPDATE: Found the fuse at Home Depot, replaced the fuse and tie wrapped the MFJ-1118 to the side of the rack. Reconnected all the 12v gear, and everything is back together. I should have mounted it here to begin with! Author K6HRPosted on February 15, 2019 February 16, 2019 Categories What's NewTags flex 6500, FT8, mfj-1118Leave a comment on Downtime! I got started in Slow Scan TV (or SSTV) when I first heard about it back in 1995. I began by using a shortwave radio and a Commodore 64 computer to decode the images. I was hooked after I received my first image off the air. As can be seen elsewhere on this site, I’ve been very active in SSTV for many years. I operate a Live 24/7 SSTV Cam that copies images on 14.230 during the day, and on 7.171 in the evenings. I also have a cam on 14.233 for EasyPal digital image reception. All of which can be viewed live here. Most of my received images are acquired on the HF frequencies. But not all of them. 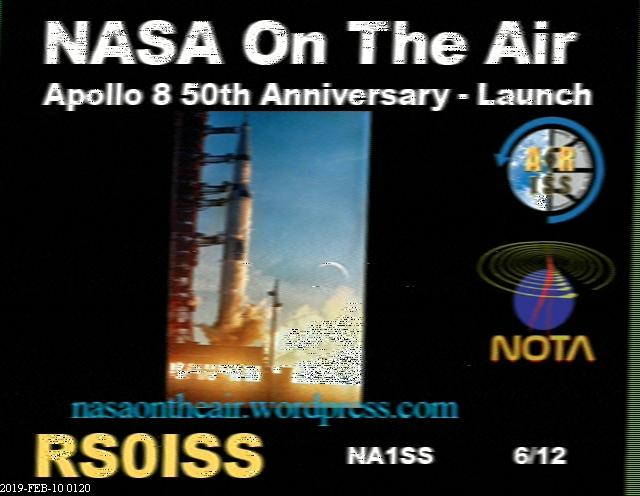 Over the years I have gradually upgraded my SSTV abilities to include Amateur Satellite operations. You heard that right! 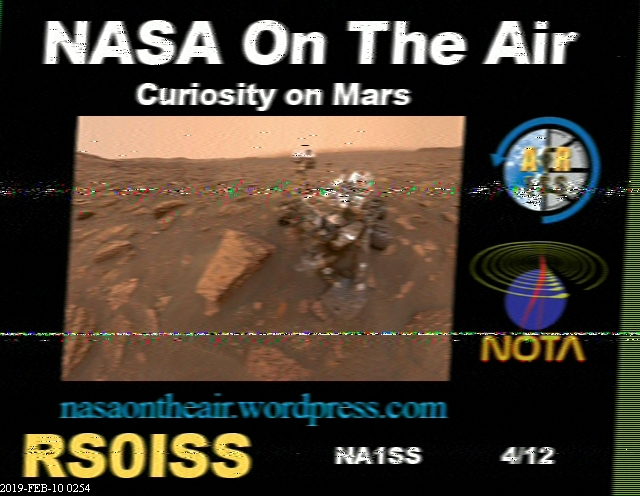 The International Space Station has SSTV equipment on board. Not only that! They transmit SSTV pictures on 145.8 mhz in the Amateur Radio 2 Meter Band. 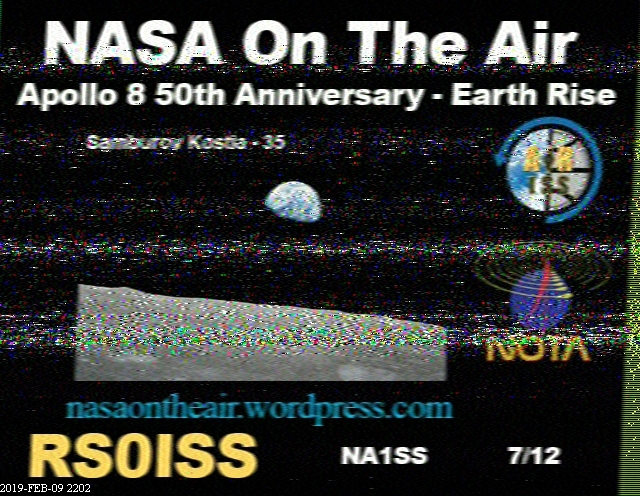 SSTV on the ISS is reserved for special occasions. Both the Russian and US astronauts participate. Special thanks to my SSTV buddy Brad, KO6KL and AMSAT’s Clint Bradford (K6LCS) for sending me a heads up about this event. I set my satellite station to track the ISS exclusively, in an attempt to capture any images that could be heard. There were several good passes, and the images shown above are the best of the lot this time around. I have the San Bernardino mountains to my north. Once the satellite, or the ISS in this case, gets behind the mountains, the pass is over as there is no longer any reception. The best source for SSTV information is the WA9TT SSTV Website run by Larry, in Appleton, Wisconsin. I read somewhere that at least one of the newly lauched satellites will support SSTV once it’s educational mission has been fulfilled, and the satellite can be released for amateur SSTV use. Something to look forward to! The Hepa filter light cam on to indicate it was time to clean the filter. I took it outside to clean the outer carbon ‘pre-filter’ and was very happy to see this filter is doing it’s job! Highly recommended! I had a really bad dust problem in the shack. 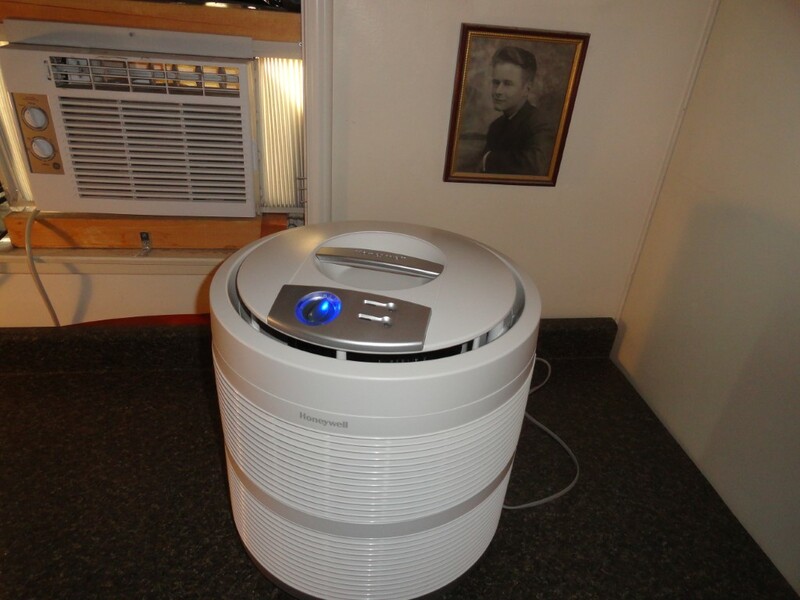 So bad in fact, that I had to purchase a high power Hepa filter to at least try to combat the dust. I needed a heavy duty filter for heavy duty dust problem. I purchased a filter rated for a much bigger area than that of the shack, to ensure I would obtain the best result. The indicator light came on, and the pre-filter had a tremendous amount of dust collected. I must say I am really impressed. To think that all that dust would have been in the shack! Just looking around, the shack is MUCH cleaner! I intend to keep one of these filters running 24/7 in the shack. Author K6HRPosted on March 9, 2019 March 10, 2019 Categories What's NewLeave a comment on Worth The Investment! I purchased the Flex 6500 for exclusive use in digital modes. I have the 6500 configured to listen for SSTV (Slow Scan Television) signals and EasyPal digital transmissions on the 20 meter band. 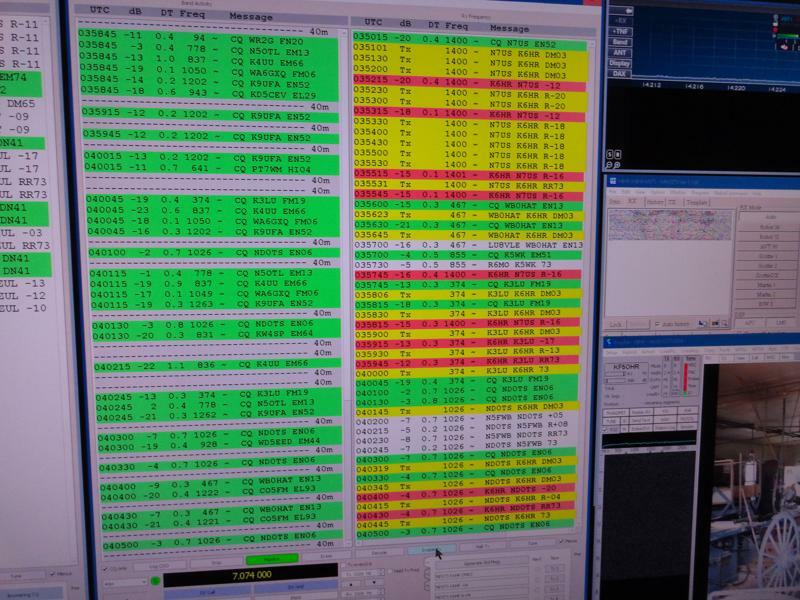 At the same time I’m running two instances of wsjt-x on two other bands. After following the set up instructions, and getting the audio and RF levels correctly set, I was making contacts via FT8 ‘right out of the box’. I’m running the Flex 6500 barefoot (100 watts) into a Comet CHA-250B multiband vertical antenna on a test stand in my backyard. The results were immediate. One of the first few contacts I made via FT8 was DX with JA0IXW. Not bad! I have been able to complete almost every contact I’ve attempted so I’m pretty confident my little digital setup is working AOK! I’m putting out a very clean 100 watt signal. That trace screen looks weird! JNOS has been online and on the air here for nearly 20 years. It runs on old Pentium D hardware under Ubuntu Linux 13.04. Old stuff, but it works. at least it did until recently. The first sign something was wrong, was an error message I hadn’t seen in many many years: bad header! At first I thought the TNC (an old Kantronics KPC-3) might have fallen out of KISS mode. In order for JNOS to communicate with the TNC it must be in KISS mode. I pulled the TNC out of service and performed a hardware reset to ensure the device was in KISS mode. Resetting the TNC did not resolve the issue. As the corruption continued, it was causing the JNOS BBS software to crash. I quickly discovered that disabling the serial device stopped the software from crashing. 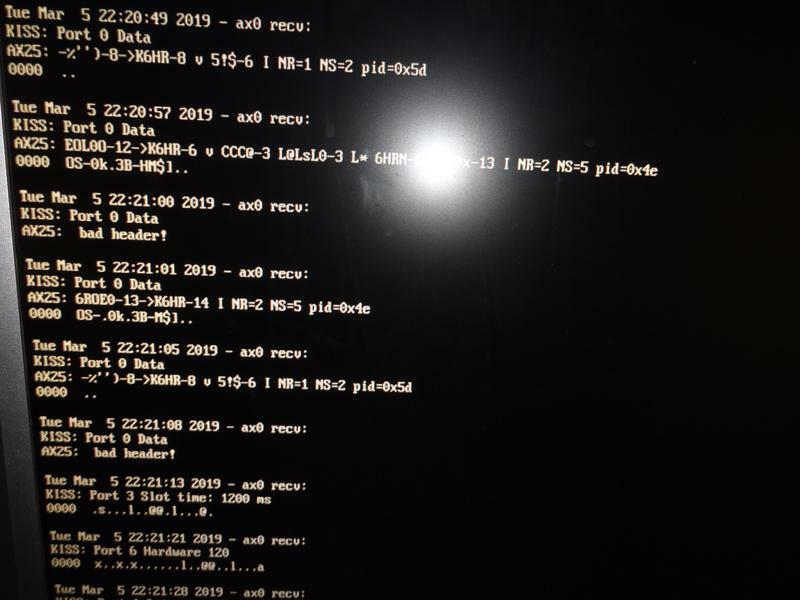 The next possibility was that the hardware serial port itself had gone bad. After plugging in a USB to Serial adapter and connecting the TNC on a different COM port the problem was solved. My mighty little JNOS BBS system is back online and back on the air (on 145.05) While I was at it I upgraded the Ubuntu PC RAM from 1GB to 4GB. There was an occasional console message reporting low memory or ‘out of space’ (JNOS parlance). That message has not occurred since. JNOS BBS: Telnet to 44.16.2.46 and give it a try! 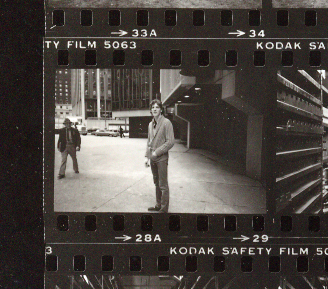 Hey Tim, Remember the day you ran into Zomb outside Madison Square Garden? You were buying Van Halen tickets. How about B&L @ 715 ? The last time I saw you was in the Food Court in the Queens Blvd Mall around 1982. 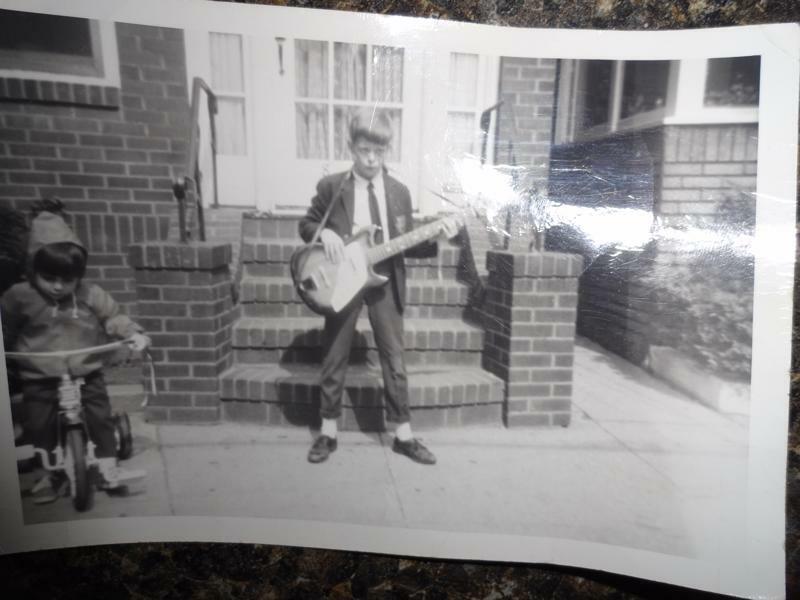 You gave me a Christmas card with a picture of you playing a Les Paul (which I still have somewhere). If you’re into it, we’d love to hear from you. You recommended I try the bass “it only has 4 strings” you said. I have old recordings you might get a kick out of hearing. I think I have the “Space Ball Riccochet” from your basement, and I know I have the “You think you’re Mr. Drinker” bit from Morello’s basement. Use this link to email me if you stumble across this and would like to say hello. It would be awesome to hear from you after all these years.